If you’re a student hoping to sharpen your business skills, look no further. Get involved in the National Student Apprentice. More of those reasons explained in my interview with co-founder, Stan Reinholds. Hi Stan, How is it going? With pleasure. 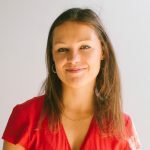 I graduated from University of Manchester with Bachelors in Economics, and through my academic career have worked on a number of exciting projects. I’ve ran a community of over 3000 members called Manchester Entrepreneurs; have managed development of NACUE (National Association of College and University Entrepreneurs) network in the North-West; was part of development of Pieboy Clothing; launched a number of viral campaigns totaling almost 1’000’000 views; and finally, what is even more exciting launched National Student Apprentice. These are all great achievements Stan, when did this all start? When did you get the entrepreneurial bug? Looking back, I’ve had it as long as I can remember. A conscious decision was made at age of 15, when I started my first project importing ‘bling’ watches and pendants and selling it at school. That’s a great question. NACUE has definitely been the highlight - a small group of students growing to be trusted £1.6 million by Department for Business Innovation and Skills to develop student enterprise community. Being part of this experience has been mind-blowing! And how did the idea for National Student Apprentice come about? During my presidency at Manchester Entrepreneurs I organized a competition called Manchester Apprentice. Competition offered us great partnerships, good funding support, some PR, and offered 3 internships to best participants. I thought wouldn’t it be great if the same was offered to all students in my network. It was a no-brainer really. I then approached Ella Bitton from KCLBC and she was thinking in exactly same lines in parallel to me. We clicked and decided to develop the project together. What is National Student Apprentice? And what are you trying to solve with it? 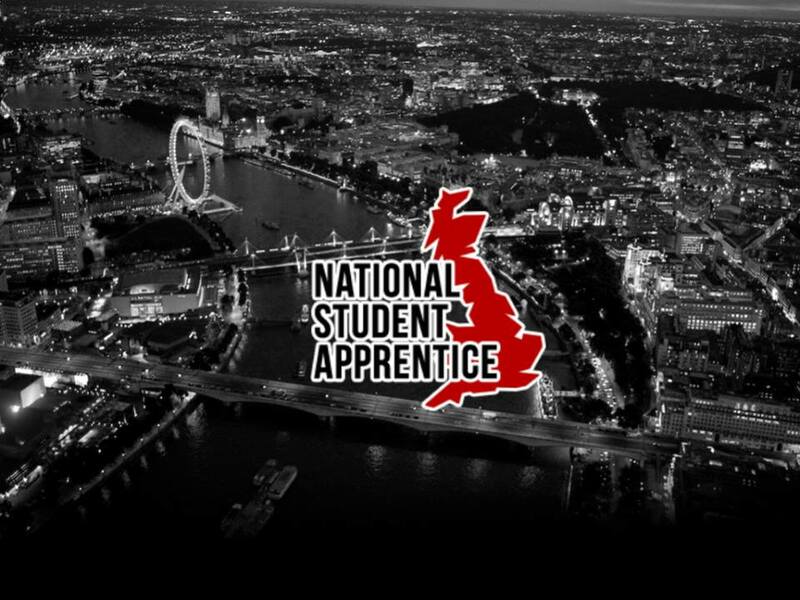 National Student Apprentice is a one of kind experience offering students from across the UK to test their wit, business acumen, and career skills in hands-on competition. 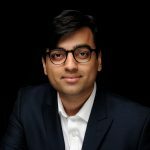 The vision is to create a platform to enable exceptional students to showcase their ability and to directly connect to the best employers. Why should students in general or those thinking of starting a business take part in NSA? What can they expect to gain from this? National Student Apprentice is a great opportunity to test and develop a spectrum of practical business skills. Students might be asked to develop sustainability project for a startup with evaluation of over £1mill or to present a business case worth £100 000 to RBS directors on behalf of a dynamic social enterprise. NSA is a one of a kind experience only few students at University get to experience. Did I mention the money? There’s also £1000 to be won at Regional Student Apprentice heats and £5000 prize for the overall winners of the competition. Finally, we are very selective about who we invite to the finals. Hence to finalist that gets through it will mean access to a network of incredible students, business people and potential employers. What should we be expecting from you in the next coming months? Two things – NSA will come back bigger than ever in 2014, and I will soon announce my work on a national campaign helping people take pride in their failures. That’s what I will have to leave you with. Thanks for the time Stan. Thank you and keep up the amazing work Joseph! !